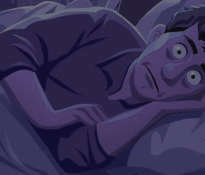 Herbs have been used for the treatment of insomnia for many centuries. 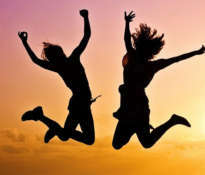 Although scientists have invented many effective medications that help get rid of insomnia, natural methods are free of side effects and often remove the real cause of the problem. 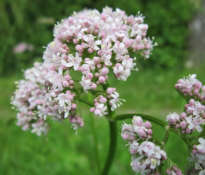 If insomnia is caused by stress or problems with the nervous system, then valerian may be helpful. The herb has a soothing effect on the mind and is therefore recommended for all people who lead a stressful lifestyle, and people who suffer from insomnia. 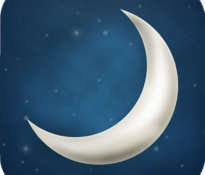 In order to take advantage of the valerian, you should make a brew from the root of the plant and drink before bedtime. Valerian should not be used regularly, but only if necessary. Researchers have shown that valerian is only effective for around 15% of the population. In order to test the effectiveness of valerian, you should take it for a maximum of four weeks and then evaluate the effects. 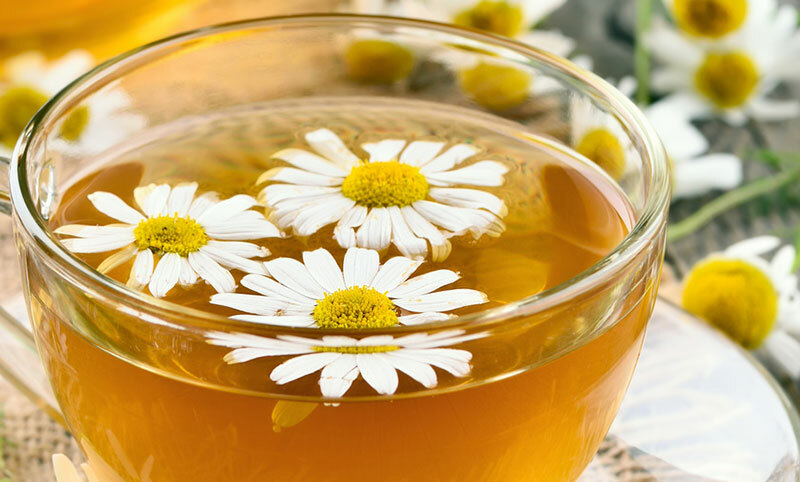 Since ancient times, the beneficial properties of chamomile have been known. The calming effect of chamomile makes it a very effective, natural remedy supporting the fight against insomnia. 90% of people fall into a deep sleep after drinking a cup of chamomile tea before bedtime. Researchers have found that applying chamomile naturally calms down and introduces a hypnosis-like state (similar to benzodiazepines), and this promotes long and peaceful sleep. 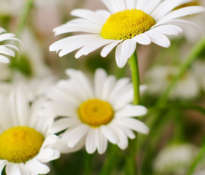 Chamomile is difficult to overdose and has virtually no side effects. You can buy it at any pharmacy or herbal store. Another herb that affects the effectiveness and quality of sleep is Gingko biloba. It is recommended to use this herb about an hour before bedtime. There are many sources that confirm that Gingko biloba reduces stress and facilitates effective rest during the night. 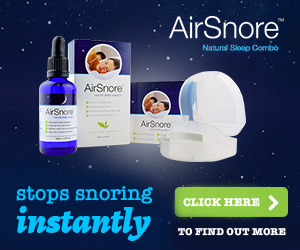 It is an effective specific to help you relax after a stressful day and contributes to the improvement of sleep quality. Aromatherapy is used to treat many ailments associated with the treatment of anxiety, depression and anxiety. 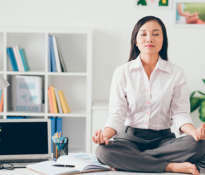 This method also works for insomnia caused by stressful work or emotional problems. In order to improve the quality of sleep, use aromatherapy containing lavender, which reduces the level of anxiety and blood pressure. Lavender has a beneficial effect on problems resulting from the disturbance of the sleep and wakefulness cycle. The local application of lavender oil also gives good results. 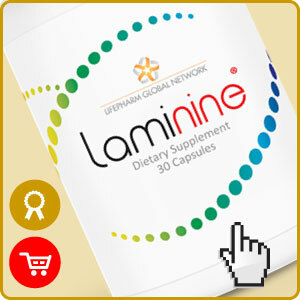 There are also more complex dietary supplements (eg LAMININE) that improve the quality of sleep by activating the body’s natural regenerative abilities. These types of dietary supplements can be treated as condensed, healthy and natural foods that do not cause unwanted side effects and, in addition to insomnia, treat the whole body completely. If the natural cure lasting more than a month does not bring noticeable improvement, then you should immediately contact your doctor to seek professional advice, because the cause of insomnia may be health problems requiring the use of pharmacological agents. ← How can I improve the quality of sleep?